A thousand-and-one images of blue waters and golden-brown bays pop to mind when thinking of beaches surrounding Paphos , right? 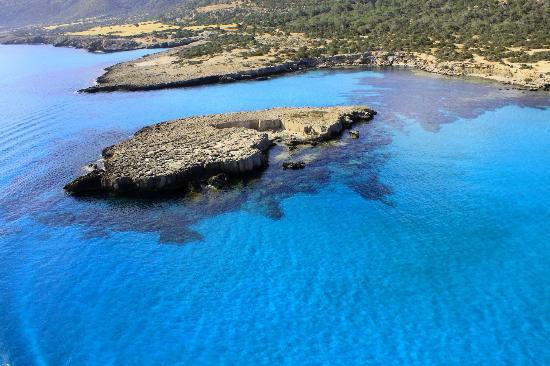 Avid travellers jetting off to Paphos for a beach holiday are never disappointed as the city is home to striking bays, hidden coves and crystalline waters, making it hard not to explore all of them. Below are 10 of our favourite beaches made for chilling. All that’s left to do is pack your beach bag, put on your flip-flops and off you go...it’s beach chilling time! Coral Bay is stunning! Life is better when under an umbrella overlooking glimmering turquoise waters right? Lara Bay is renowned for its rough and unspoilt natural beauty. A ragged spot where the mountain meets the sea, Lara Bay is made for relaxation. Take a swim in deep blue water and who knows, you may find yourself swimming with sea turtles! A quiet and peaceful oasis waits away from the crowded city at Latchi Beach. The beach was a popular sponge diving site in the past. One of the crowds all-time-favourite spots for scuba diving, swimming or simply watching the world go by under the sizzling sun! All you hopeless romantics should stay around till the sun hits the horizon, the view is simply priceless. Found in heart of the city, Pachyammos Beach is the perfect spot to chill for a day. Made up of golden-brown sands and azure waters, the bay is hard to resist. a pebbled-sandy beach with glimmering blue waters, Yeroskipou Beach is the perfect spot to chill on a comfy sun bed, work on your tan and enjoy the view. The beach attracts all for its famous Volleyball Tournaments every summer. So, who is in for a game of volleyball? Tucked away under dominating steep cliffs, the hidden small cove of Agios Georgios is a beach-haven! This little oasis is made for swimming and relaxing away from the hassle and bustle of busy bays. Surrender to the bays beauty and find yourself in a state of complete serenity. 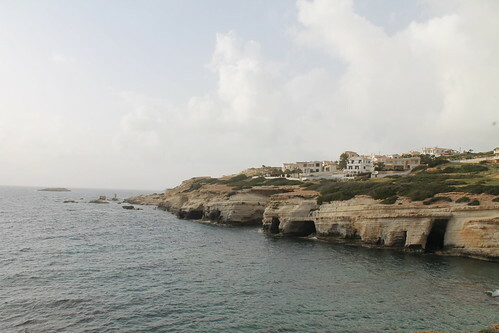 Words are too poor to describe this magical bay nestled in the Akamas Peninsula. Sparkling blue-green waters is all that surrounds you for miles on end. You have just found heaven on earth! 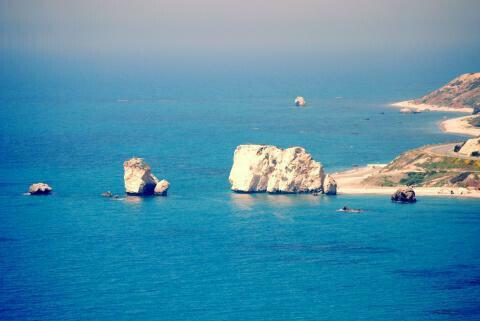 Known as the bay where the goddess of love and beauty, Aphrodite, emerged from the waves, Petra Tou Romiou attracts the hopeless romantics who a lured by its inspiring natural beauty. The pebbled-sandy stretch, Faros Lighthouse Beach, is a picturesque and serene spot ideal for a peaceful and relaxing beach day. High on the hilltop you will find the Paphos ancient Lighthouse, a great and popular spot to take a few pictures of the entire city beneath. 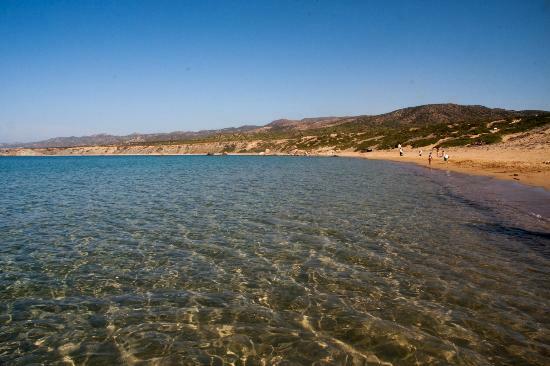 Pegeia’s famous Laourou Beach is a sight for soar eyes. The picturesque soft sandy bay fuses perfectly with the glistening blue waters creating the perfect beach vistas. Dozing off to the lyrical sound of the waves is a must! There you have it everyone! 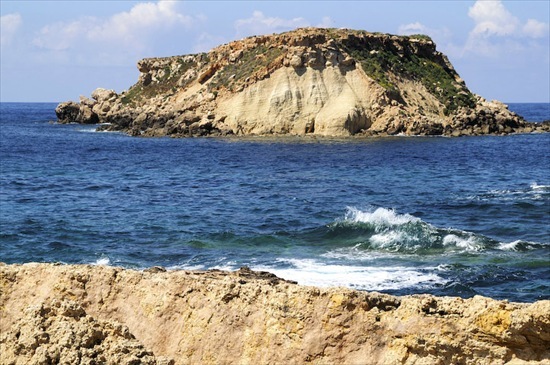 Top 10 beaches made for chilling in Paphos! so, when does the chilling session begin?